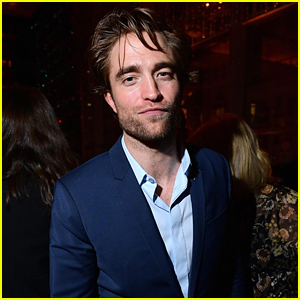 Robert Pattinson: Elle Women in Hollywood Event | Robert Pattinson | Just Jared Jr.
Robert Pattinson takes the podium with smiles at Elle’s 2012 Women In Hollywood Celebration held at the Four Seasons Hotel on Monday night (October 15) in Beverly Hills, Calif. 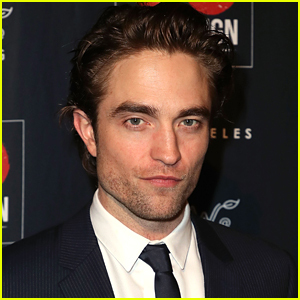 The 26-year-old actor, in a Kenzo suit, was there to present an award to Bel Ami co-star Uma Thurman. 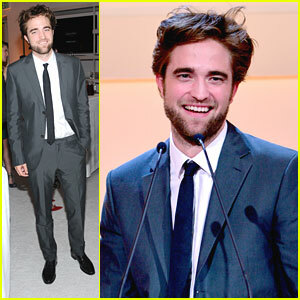 “Why did everyone have to be so funny in their speeches?” Rob joked on stage (via Elle‘s Twitter). 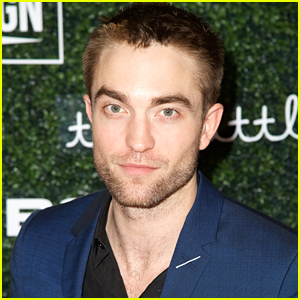 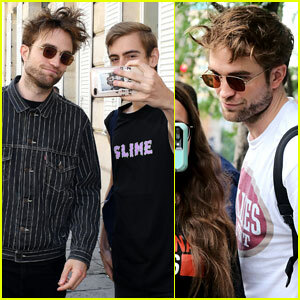 During cocktail hour, Rob caught up with his Twilight costar Anna Kendrick and Jamie King.